Congratulations to all of MerchantCantos’ clients last night who won at Communicate Magazine’s Corporate & Financial Awards in London. The Corporate & Financial Awards benchmark communications in the corporate and financial space and provides recognition for the efforts of staff, companies, agencies and beneficiaries. This year’s awards ceremony was held at the historic De Vere Grand Connaught Rooms and welcomed delegates from a wide range of companies and agencies. 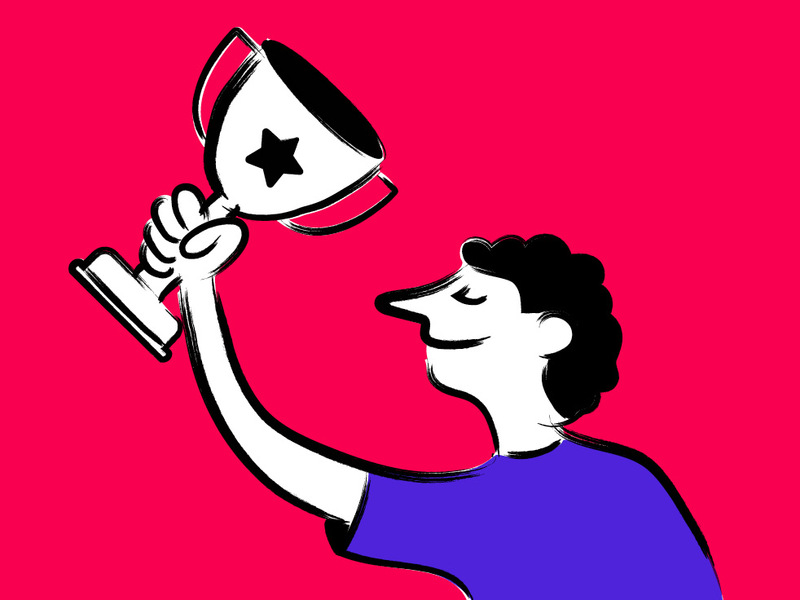 Eight of our clients were recognised for their excellence, dedication and hard work by winning for leading practice in corporate and financial communications. We are also delighted to announce that for a second year running, a client of ours won the coveted ‘Annual Report of the Year’ category. This year’s winner was iQ Student Accommodation! 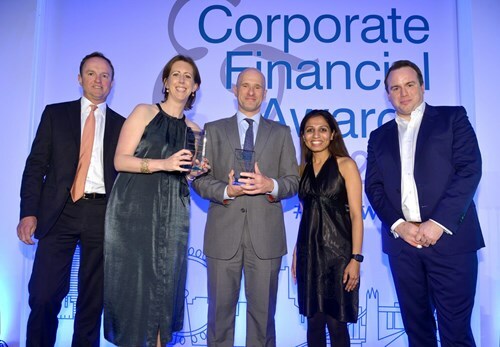 MerchantCantos CEO, Matt Shepherd-Smith said, “We are delighted that so many of our clients have been recognised for their hard work and ambitions at the Corporate & Financials Awards. Seeing their passion for standout creative work acknowledged makes us incredibly proud."